Classic, historic architecture dominates the homes in Curtis Park near Downtown Denver. 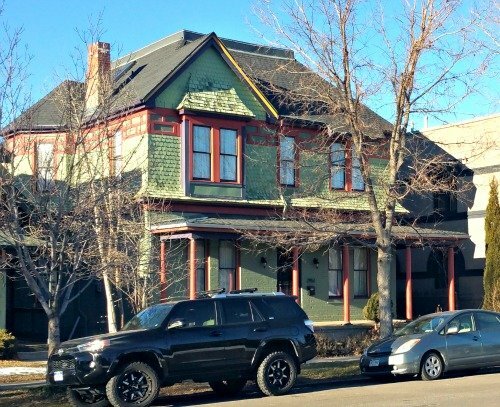 Downtown Denver is surrounded by interesting residential neighborhoods. Just North and West of Denver’s ever popular and resurgent Five Points is another historic community. 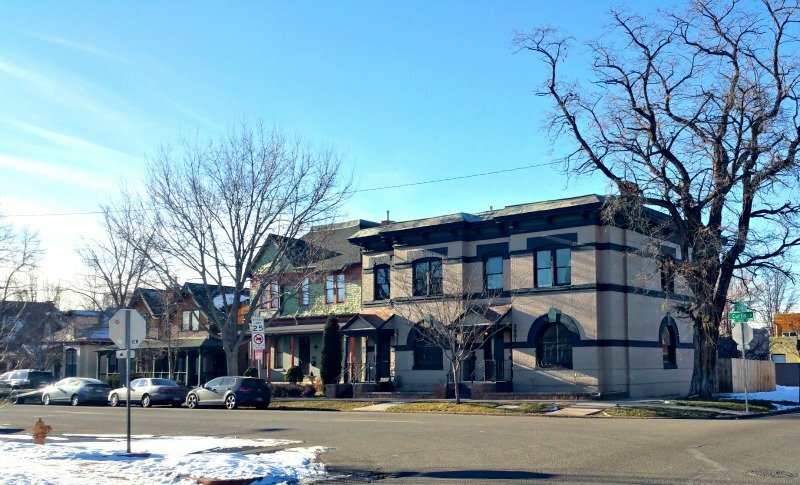 Moreover, Curtis Park offers interesting Victorian architecture and classic homes dating back to the 1880’s. Much of this gorgeous architecture went unrecognized for many years. But, as many downtown Denver neighborhoods have been gentrified and renovated, so has Curtis Park. The result is a mixture of renovated, historic beauties, some brand new homes and some historic gems in original condition. Many of these Curtis Park homes were inspired by builders who made their way to America from all parts of Europe and it shows. You’ll find the traditional Denver Squares and Victorian style homes plus French and Italian style homes that command awe and almost a reverence. This is one of the oldest the communities of Denver. Over the years this community has not only been home for for Denver families, but because of the size of the homes, many became boarding houses with rooms for rent in years past. In recent years, many of these now rundown homes have had some interesting face-lifts by ‘fix and flippers’ as well as more sophisticated professional builders who have turned some into fabulous show homes. Amongst the problems with updating these homes are understanding electrical and plumbing practices from 100 years ago to the demanding electrical standards of today. The sometimes ornate, exotic and large windows are also a challenge in refurbishing, as well. But once updated, voila! The result is a masterpiece hard to match any other of the classic older communities of Denver. Curtis Park also has an energetic neighborhood association that works to keep the original character of the community. The Association has been instrumental in the responsible development of the area and improving the quality of life there. Some of the small, older homes have made way for brand-new homes in Curtis Park. Take a scenic drive up and down Curtis St., Stout St., Arapahoe St. and some of the other streets North of Downtown Denver. You’ll be on a ride down memory lane as you ride through this exciting and eclectic area of Denver. This area was not on the popularity grid for desirable Denver homes just a few years ago. Now, there are brand-new homes where smaller homes were demolished or “scraped” while preserving the Victorian styling. 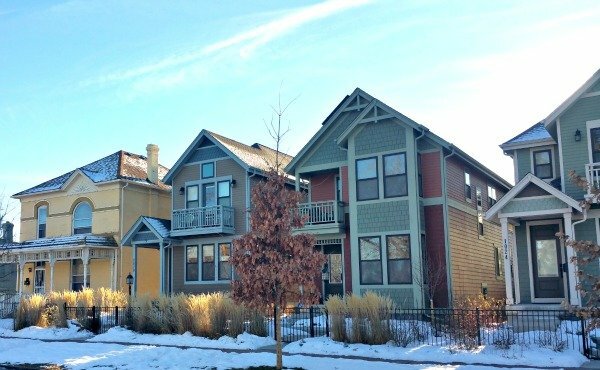 Because of the location close to Downtown and Northeast Denver, there exists some city government, low income developments part of Section 8 or other Denver Housing programs. Many of these developments have been relocated or removed completely. We are now seeing some new home developments in the area that try to keep the general theme of the unique home styles of the original community. I can also tell you about other ‘turn of the century’ areas near Downtown Denver such as uptown and Park Hill. Have a question about Curtis Park real estate? Please use our easy to follow form below and we’ll get back to you quickly!